Discussion in 'iPad DIY' started by dim3m, May 27, 2010.
hi where do you get it ?? I'm using it right now. It's like typing on a floating iPad. 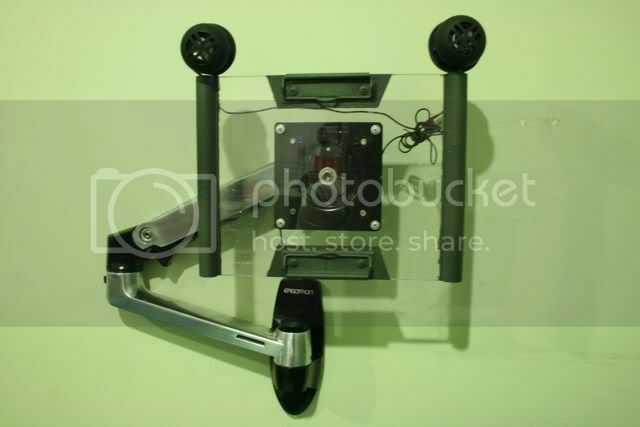 The wall mount arm is available online somewhere between $105-$125. 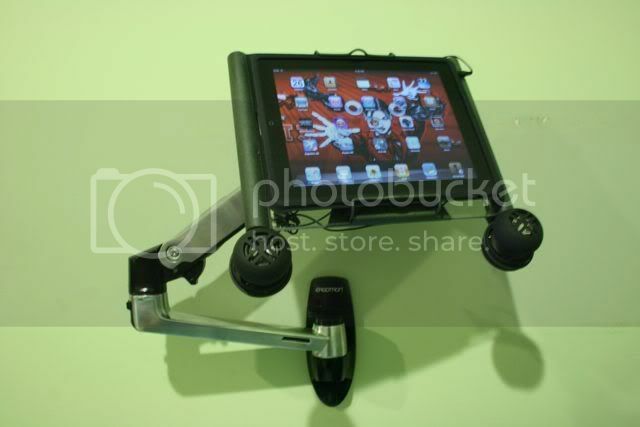 The mount the holds the iPad, I made myself. It cost somewhere between $20-$30. Wow, It's faster typing like this. I'll be making another one next week. Am still trying to see if more people are interested in making one of these to make a how to video. The speaker cable is very easy to fix. you did that by pleasure or for other reason ?? Building another one for my brother. I'll include a power supply add on mod just for you. 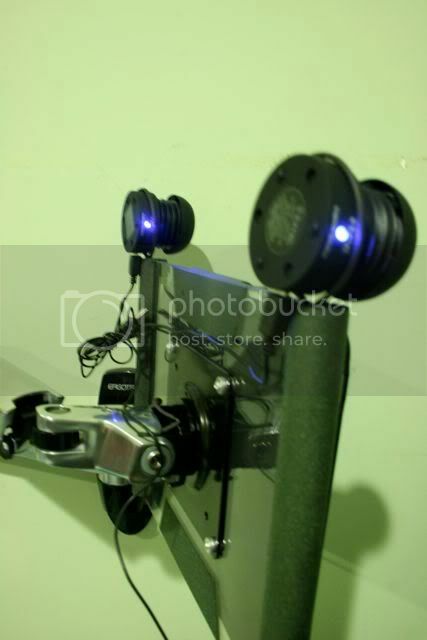 I have an Instructable account, long time ago. Have to check it out if it's still active. Another interesting solution to a clear and present problem. Nice job!